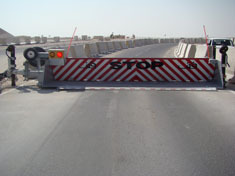 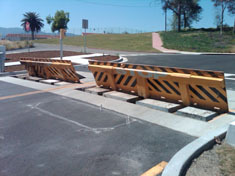 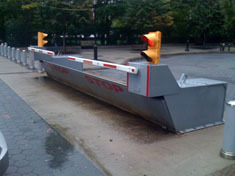 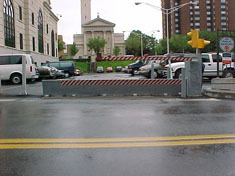 A wedge barrier is a formidable obstacle for a crash vehicle. A K4-rated wedge barrier is even more formidable because its designed and tested to stop a 15,000-pound vehicle traveling at 30 miles per hour. 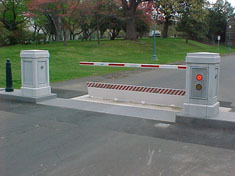 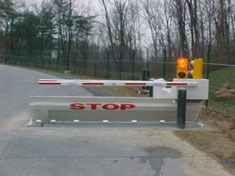 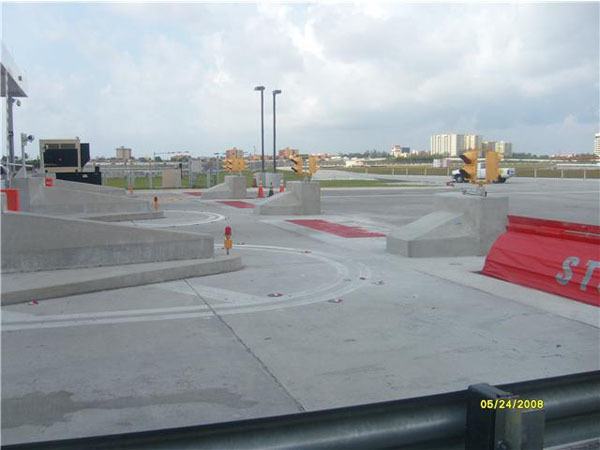 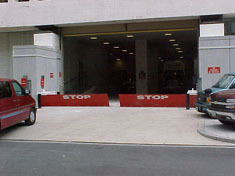 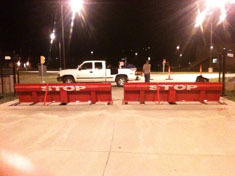 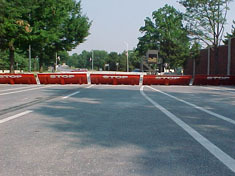 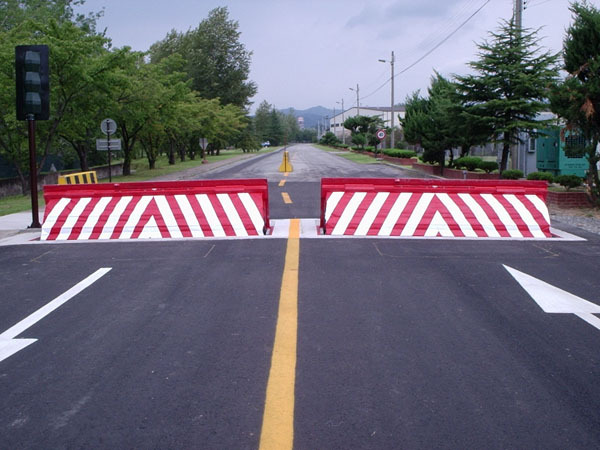 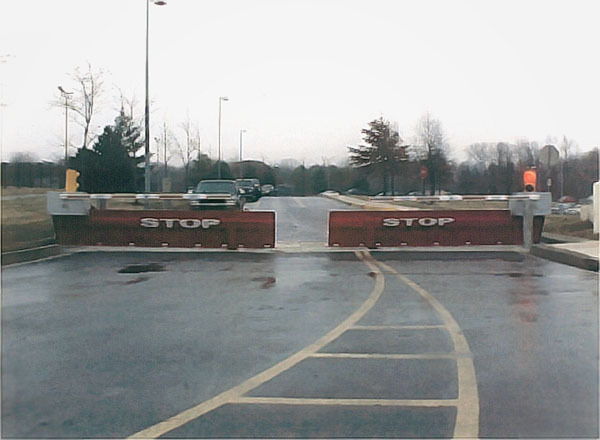 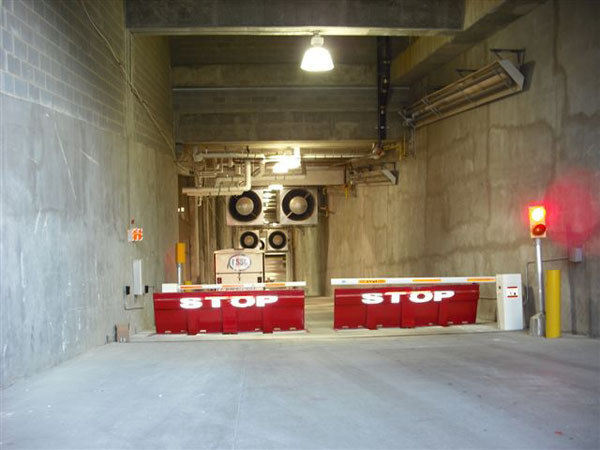 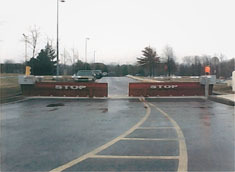 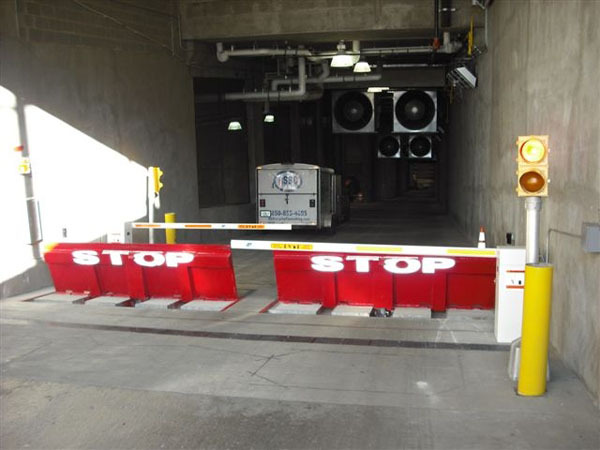 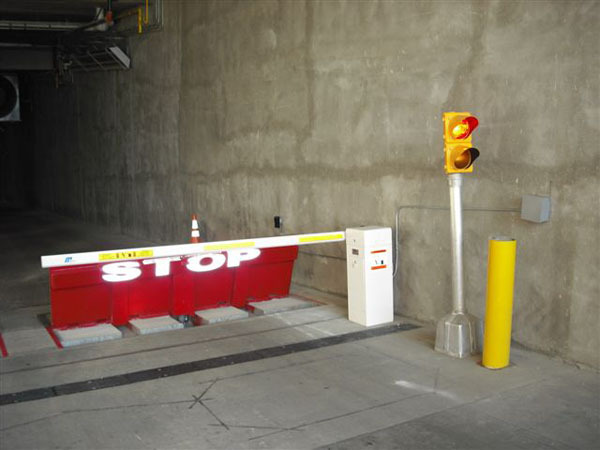 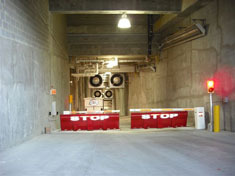 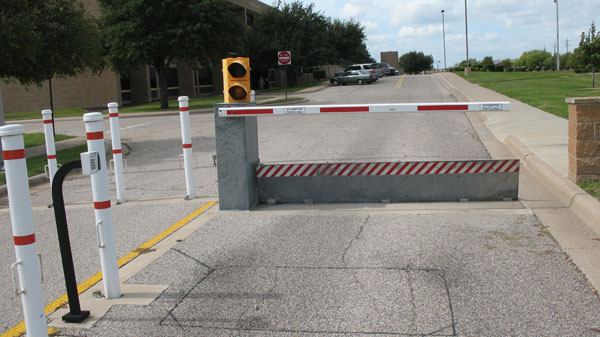 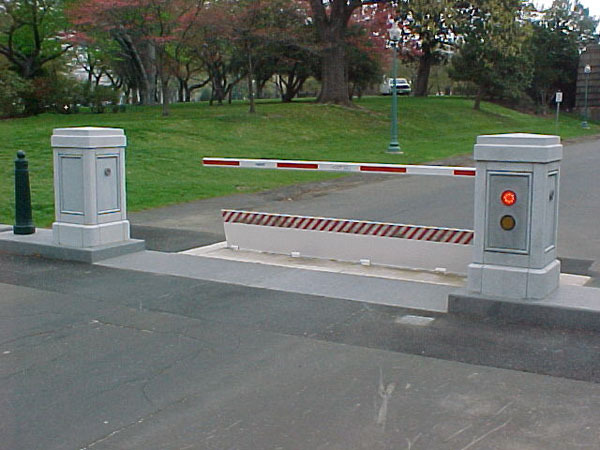 By meeting this standard set by the U.S State Department, a K4-rated wedge barrier offers a high level of security to a facility.